Regardless of whether you are a die hearted fan, or a laid-back average consumer, technology has always startled you in some exclusive ways. Stay connected with Kooky Coder, to have learn such outlandish technologies. As a marketer, my perspective often turns to how we can use these new technologies and trends to better communicate and connect with our audiences. All technological devices are connected to internet and to each other creating a perfect balance between the physical and digital worlds. It provides information regarding how consumers interact with the products, his behaviour and actions largely. Walmart has opened an incubator centre “Store no.8” where startups focused over the interactions of consumers at Walmart intricately. It represents a computer’s ability to learn and decode the patterns on its own by analyzing data and tracking repeating patterns. For example, Instagram uses machine learning to get a better insight of how you’re connected with social network. They analyzing your likes, shares and comments and then prioritizing content from your closest connections, serving you that content first. 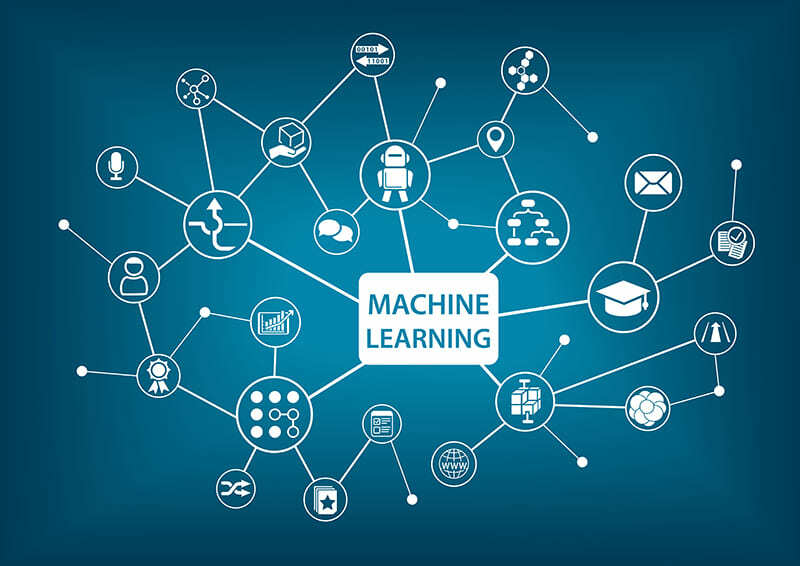 Machine learning is reshaping the way businesses interact with their customers, in helping them anticipating and meeting customer needs more easily. Supply chain management and customer relationship management serves a gargantuan support from Machine Learning. Remember, how cool and mystical it looks to watch action movies supported by VR devices? Now that’s a revolving change to our technological columns. Improvements in some hardware and software programming have benefitted the every arena from retail industry till the education sector. Gaming industry is further booming at a neck break aided with Virtual Reality, its tools and faucets. Being able to buy anything you want with the touch of a finger may have seemed like a fantasy a few years ago, but it’s now a reality. Merging touch screen with one-click technology has connected plethora of buyers with sellers eliminating all geographical boundaries. SEO, PPC, SEM and Google ads are another way of analysing the shopping cart of customers and enticing them to purchase the same. Must Read: What is Visual Search? Cognitive technology is in the same vein as machine learning and virtual reality except that it’s a broader concept. Netflix online movie rental service uses cognitive technology to predict which movies a customer will like. This feature has had a significant impact on customers’ use of the service. Really interesting article. Keep it up Kooky Coder.